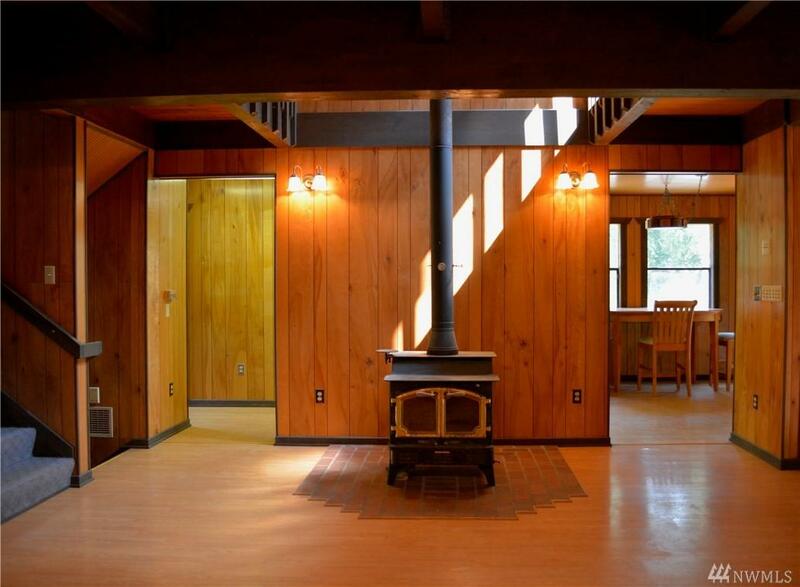 At the Top of Tolt Hill, a very secluded home and a huge 2000+ Sq Ft shop/studio located on a shy 5 acre wooded parcel. 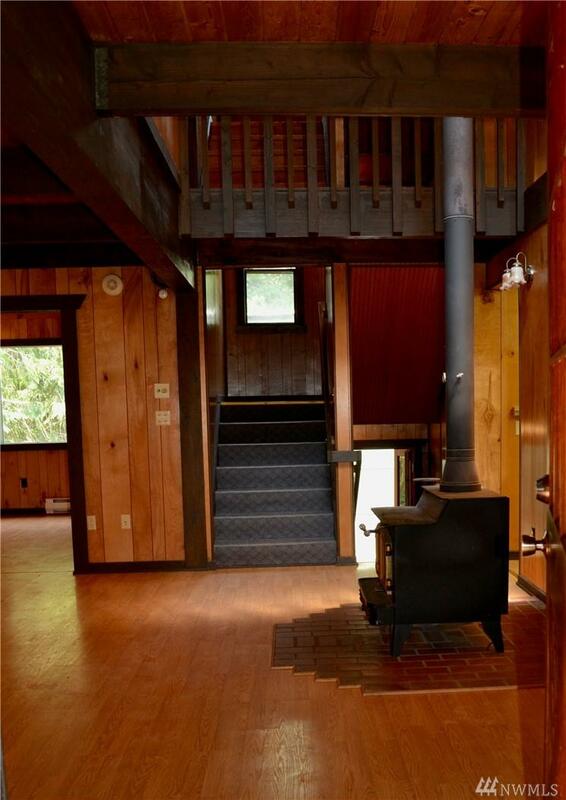 You will love the peace and quiet of this special place. 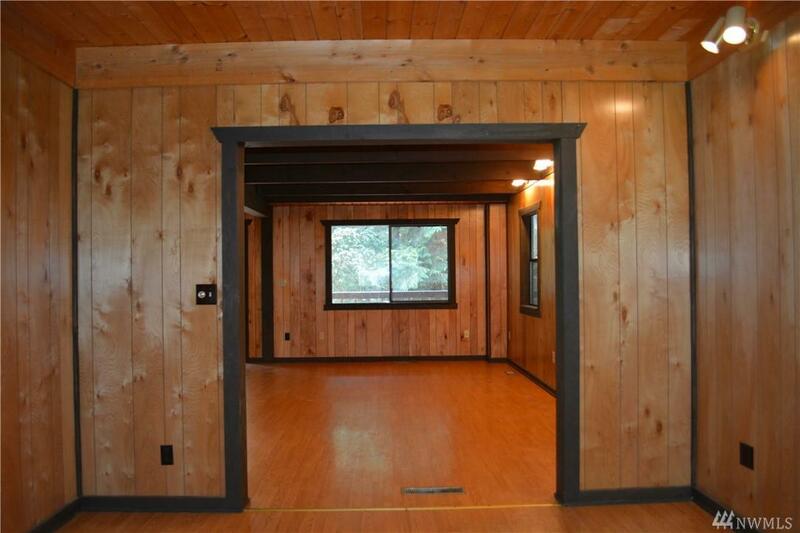 This one owner hand built home is nestled into a private wooded park-like setting. 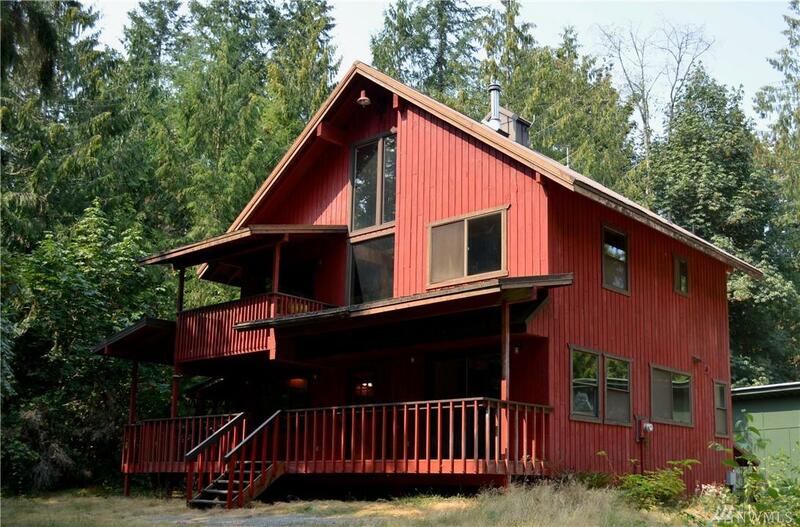 A beautiful home and location with so many possibilities you have to see it up close.